The latest ‘How I Make Money Betting‘ SBC interview has just been released and features an in-depth discussion with expert football tipster, Ian Broadrick. Best known by his nickname ‘Brodders’, Ian has been making a profit football betting for several years and in this exclusive interview, he discusses the secrets behind his success and how you can look to replicate it. 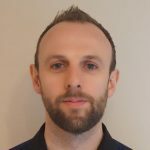 Ian is a true, bonafide football punting expert who for several years has worked alongside punting giants like Neil Channing and Joe Beevers at the Betting Emporium. You can read this interview now with a Platinum ‘Pro Punter’ SBC membership. To celebrate the release of Ian’s interview, you can also save an extra 20% on the cost of a Platinum ‘Pro-Punter’ SBC membership between now and Midnight this Sunday the 10th June 2018. This extra 20% is on top of the already discounted 2018 membership prices, so its an extraordinary deal! Simply select the Platinum membership option and use this coupon code ” WORLDCUP ” during the checkout process and a further 20% will be deducted off the cost of joining. This extra 20% discount will allow you to join us at SBC for a full year for as little as £79.19. That’s just £6.60 per month – slightly more than the cost of just 2 copies of the Racing Post! If interested, do hurry as this extra 20% discount WILL expire at Midnight on Sunday. 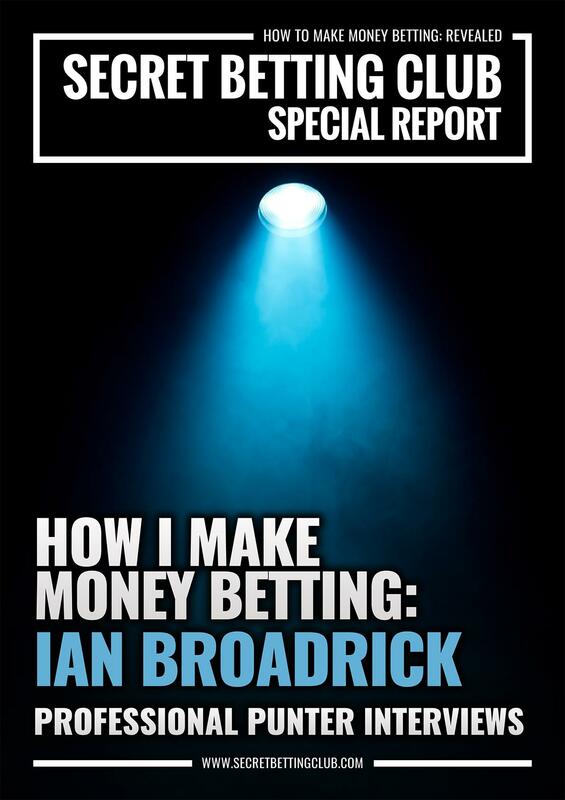 Alongside this latest interview with Ian Broadrick, you can also pick up several other ‘How I Make Money Betting’ interviews with a Platinum Pro-Punter SBC membership. All designed with the central goal of providing inspiration and guidance to you from the experts who are making their betting pay. In our interview with Andrew, we delve into his setup to provide valuable insight into one of the most respected and profitable racing experts – including how he identifies value betting opportunities, the resources he uses, race-reading, the psychology of a winner and much more besides. 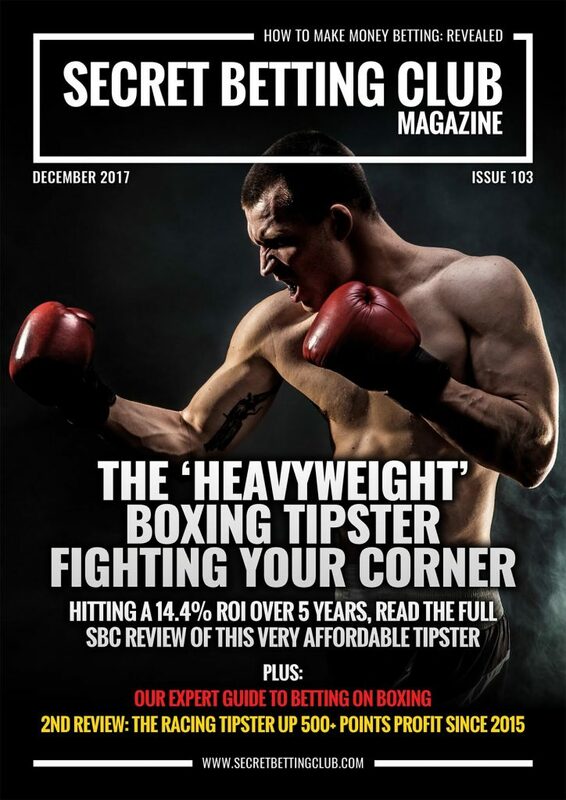 You can also enjoy a special ‘Legacy’ How We Make Money Betting issue, featuring SBC’sinterviews with 6 other gambling experts. The How I Make Money Betting Series of interviews are available for immediate download with a Platinum ‘Pro Punter’ SBC membership. More ‘How I Make Money Betting’ interviews with other professional punting experts are also planned for release throughout the next 12 months and as long as you have a Platinum ‘Pro Punter’ membership, you will be able to access all of this content. All told – it’s quite the package with a huge amount of expertise and information available to you and all from a genuinely independent source. If interested, do hurry as this extra 20% offer WILL expire at Midnight on Sunday. Today I am pleased to unveil the first in a series of SBC interviews with winning punters, cunningly titled the ‘How I Make Money Betting‘ series. Kick-started today with the publication of our interview with Andrew, AKA ‘The Value Bettor’ – one of the very finest horse racing brains out there (as judged by the phenomenal returns he has made tipping over the years), the goal with these interviews is to provide inspiration and guidance to you from the experts who are making their betting pay. After all, profitable betting can be a tough and sometimes lonely profession, so the more insight we get, the better our chances of making it pay. In this special interview, we delved into Andrew’s background and setup to provide valuable insight into one of the most respected and profitable racing experts – including how he identifies value betting opportunities, the resources he uses, race-reading, the psychology of a winner and much more besides. Perfectly timed if you are looking for some inspiration to find a winner at Aintree this week or even just on racing in general as much of his insight applies across the board betting-wise. 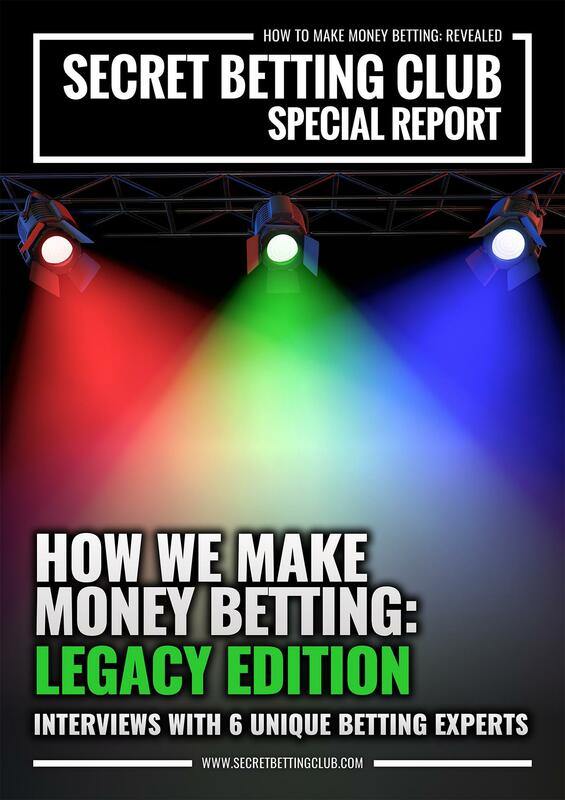 Alongside Andrew’s interview, I have also put together a special ‘Legacy’ How We Make Money Betting issue, featuring my interviews with 6 other gambling experts as previously published by us at SBC. The latest interview in the How I Make Money Betting series features an in-depth discussion with expert football tipster, Ian Broadrick, which you won’t want to miss out on. Read his full interview (and many others) as part of the How I Make Money Betting series – available to download the instant you join the Smart Betting Club. Featuring discussions with a wide-range of betting experts and punters on a variety of sports, it provides fascinating insight into the world of pro-punting. 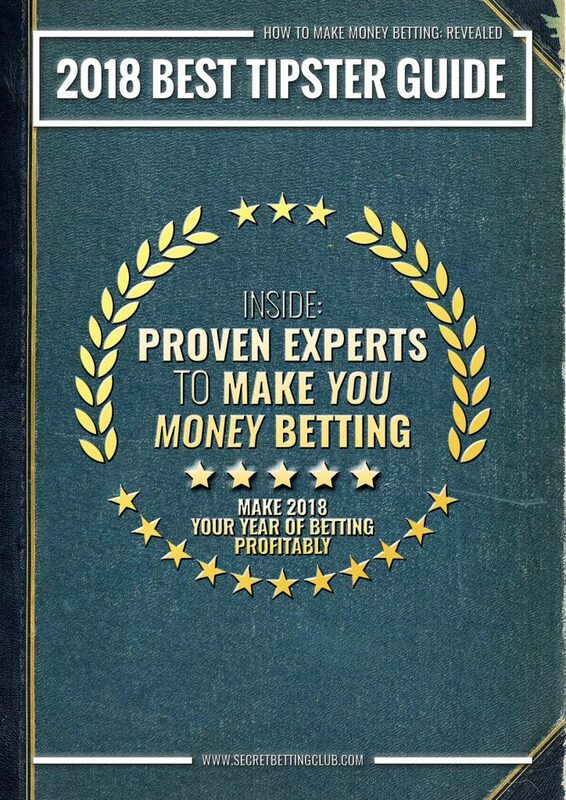 The How I Make Money Betting Series of interviews (both Andrew’s and the Legacy report) are available for immediate download with a Platinum ‘Pro Punter’ SBC membership. More ‘How I Make Money Betting’ interviews with other professional punting experts are also planned for release throughout the year and as long as you have a Platinum membership, you will be able to access all of this content. Best of all by signing-up today you can also save £45 on the cost of a Platinum ‘Pro-Punter’subscription with our 2018 discounted prices. 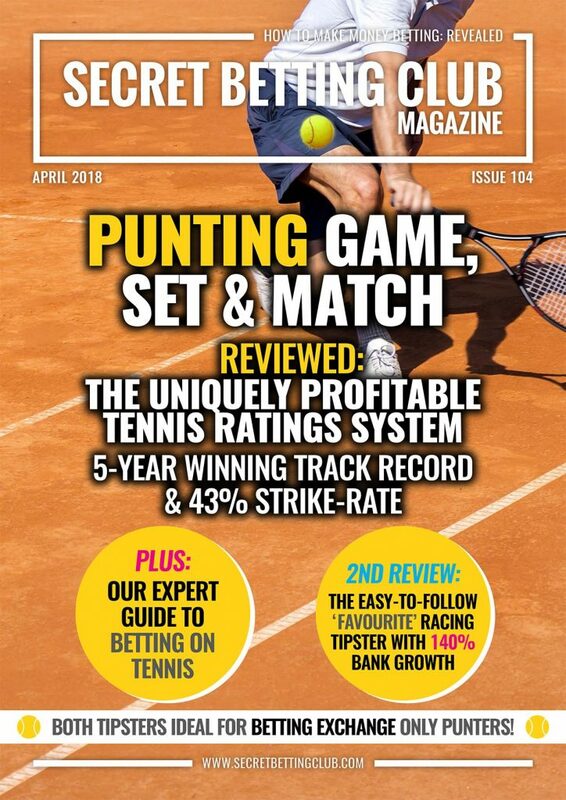 The very latest Smart Betting Club magazine is due for release tomorrow (Saturday the 27th of July) and is an absolute must-read for those of you keen to find more on what makes money betting. 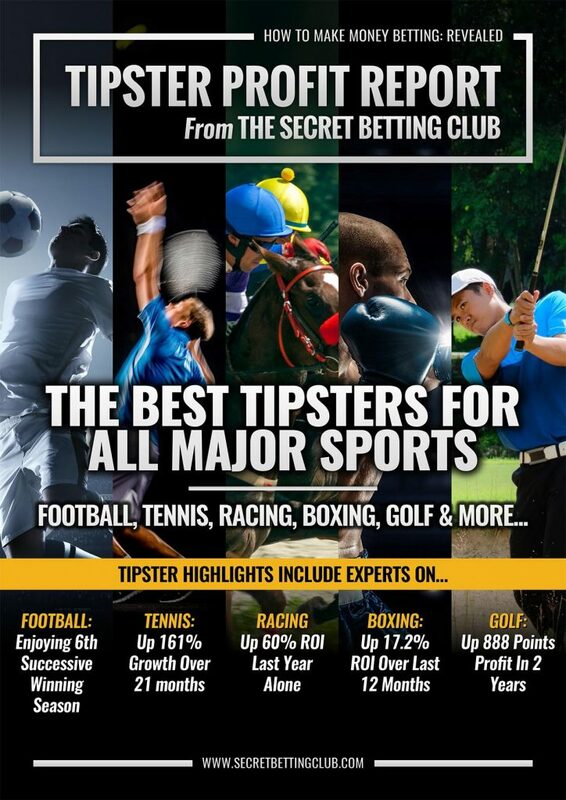 It has something for everyone, from our exclusive reviews of a 2 profitable racing & football tipsters plus the latest in our ‘How I Make Money Betting’ interviews with a pro gambler. We also have a unique risk-free guide for use with the bookie Bet365 plus a rundown of how the Racing Post’s football tipsters fared last season. 1) Our independent review of an excellent new Horse Racing tipping service with over 1250 previous tips and a profit of £5,662.50 at £25 stakes. The majority of these profits have come from tips advised at Betfair SP – although greater returns can be made if using other bookmakers too.